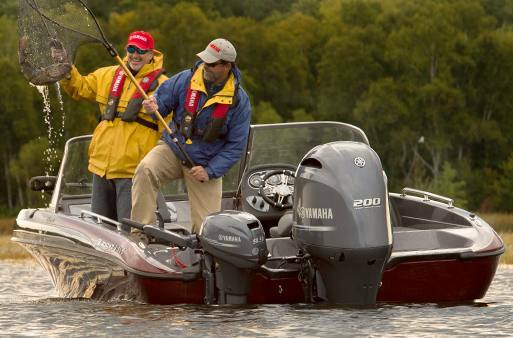 Yamaha’s High Thrust four strokes, are built for jobs that call for more muscle—like pushing a heavy pontoon, adding extra kick to a multi-species boat or maneuvering a sailboat through a crowded marina. Available in 60, 50, 25 and 9.9 horsepower, their larger lower units and higher gear ratios produce substantially more thrust than conventional outboards of the same horsepower using standard propellers. In fact, when paired with our Dual Thrust™ propellers, (optional on T60/T50 and standard on our T25 and T9.9) Yamaha High Thrusts produce up to 60 percent more forward thrust and up to 70 percent more thrust in reverse. Max Muscle: Increase thrust up to 60 percent in forward and 70 percent in reverse with a large-diameter, low-pitch Dual Thrust™ propeller. They're optional on our High Thrust T50 and T60, and standard on our T25 and T9.9, and are perfect for sailboats and pontoons. 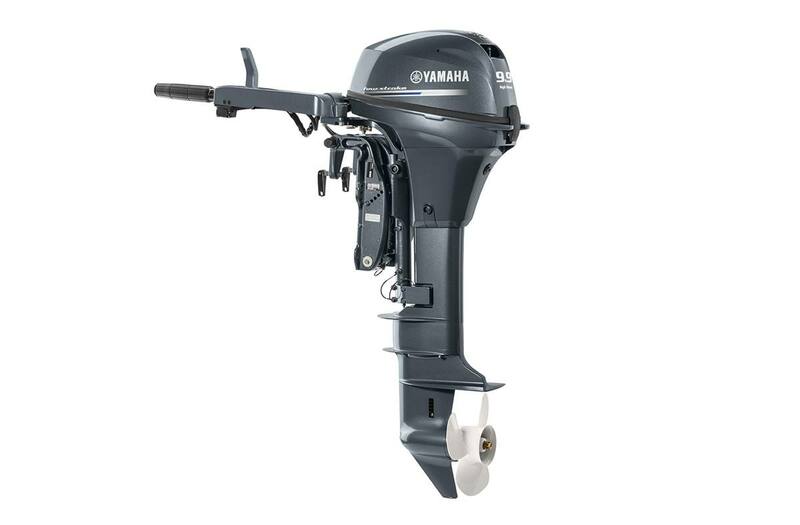 They can also be used on Yamaha Midrange outboards with 4.25" K gearcases.